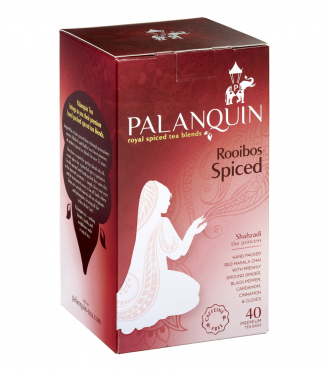 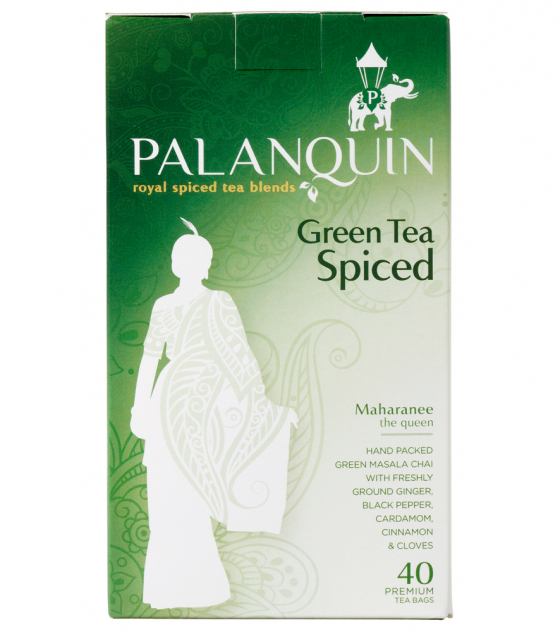 This blend of premium green tea and spices is the Maharanee of our range – the elegant Queen. 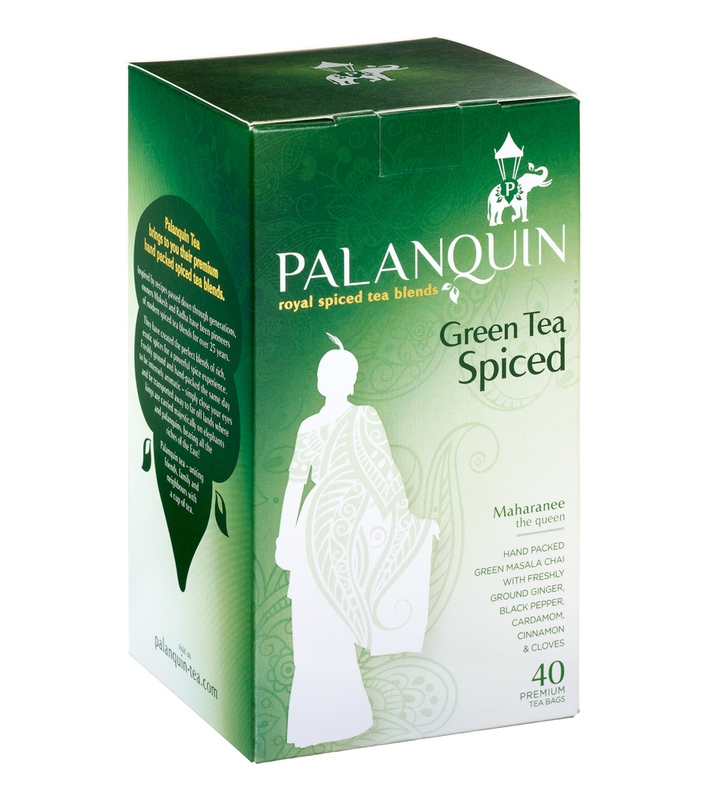 A refreshing green chai to uplift and invigorate the senses. 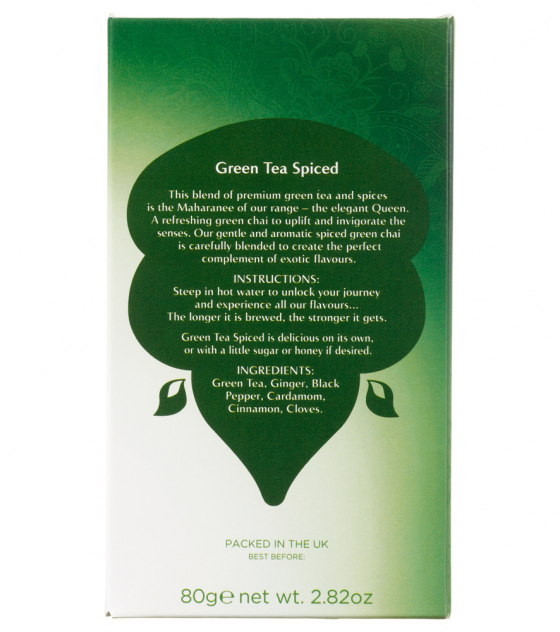 Our gentle and aromatic spiced green chai is carefully blended to create the perfect complement of exotic flavours. 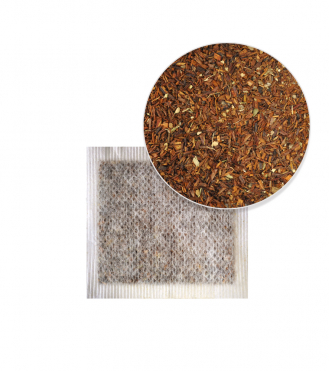 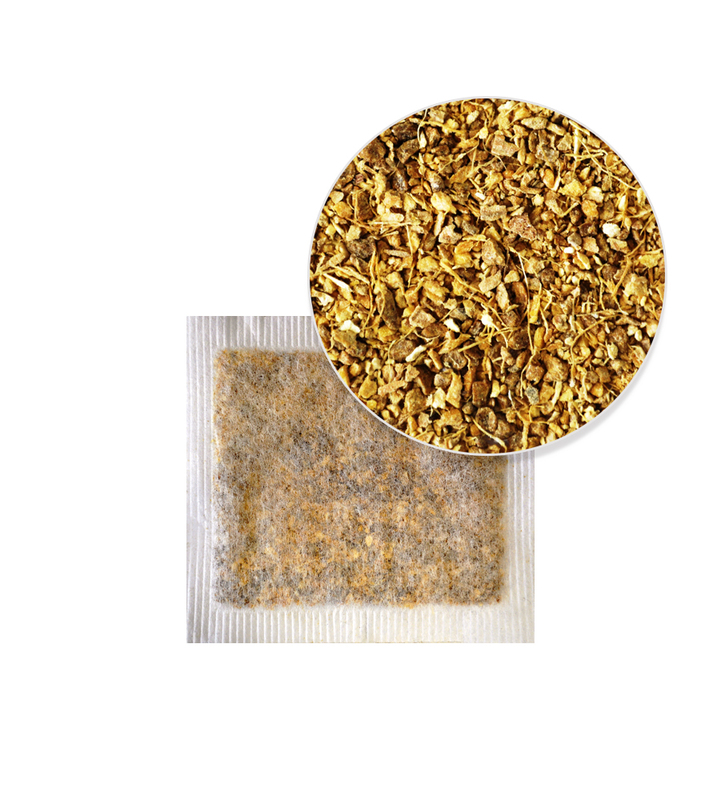 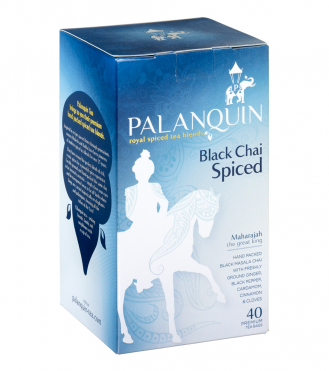 Give in to the seductive aroma, of this classic Indian chai tea. Inside the gentle green tea lies a secret strength: the black pepper kick, it demands respect. 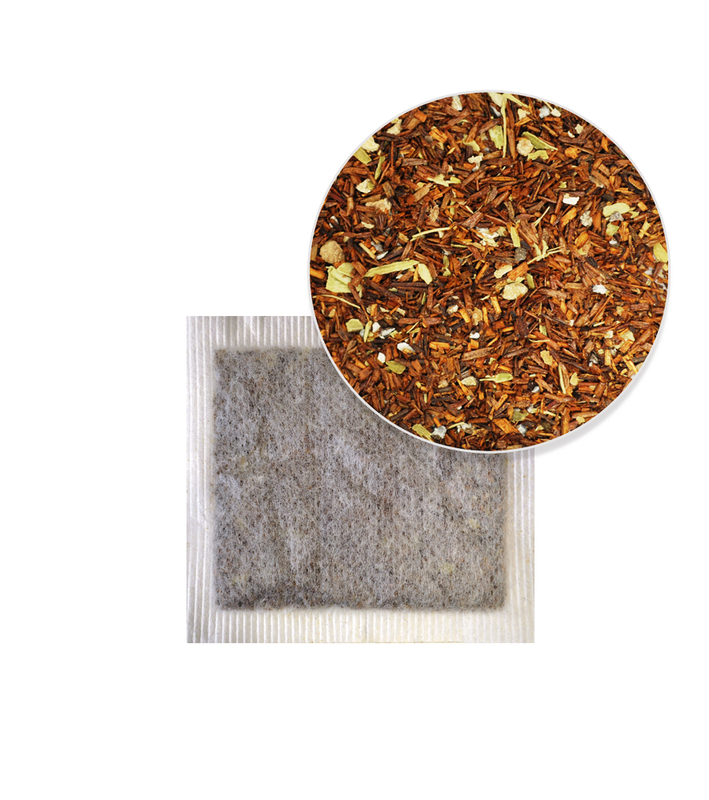 Be mindful, relax and take your time tasting each hand blended ingredient: Green tea, ginger, black pepper, cardamom, cloves.